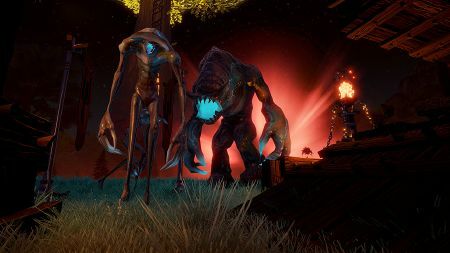 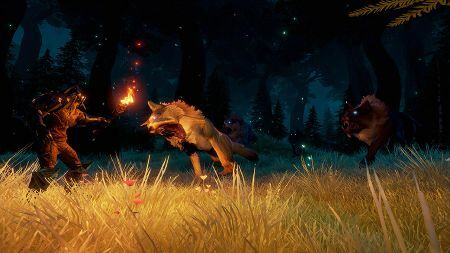 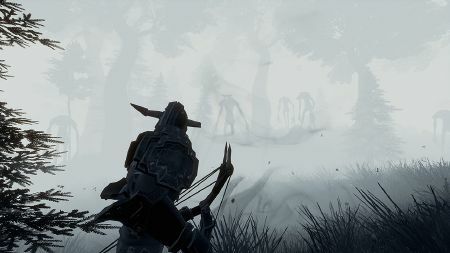 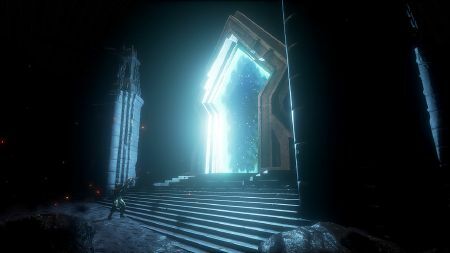 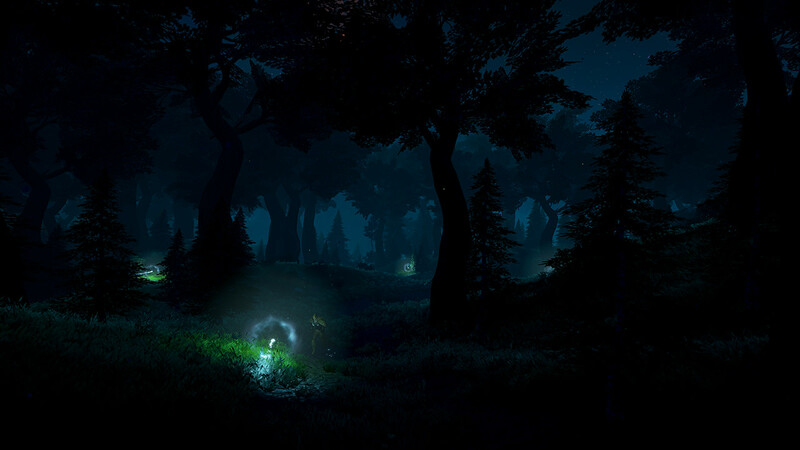 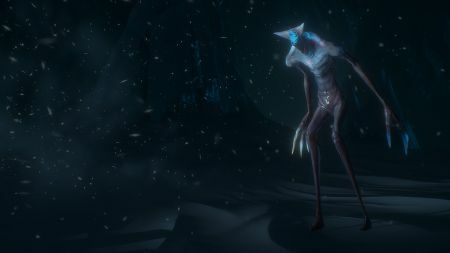 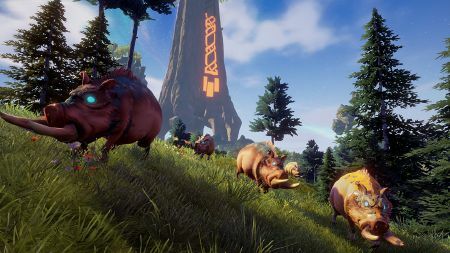 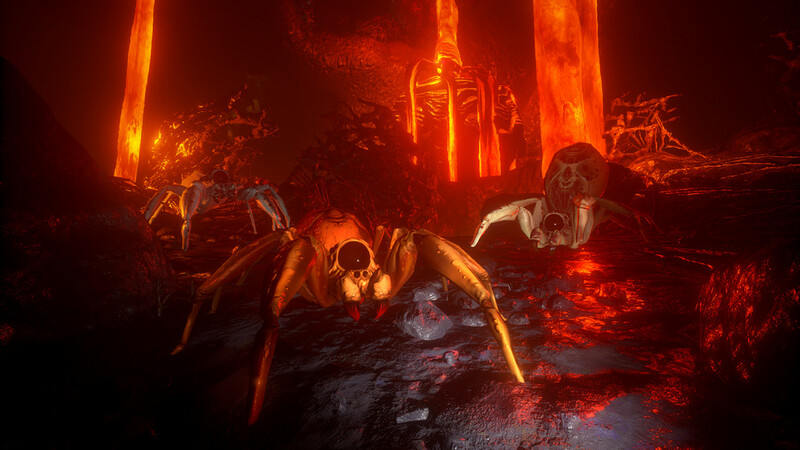 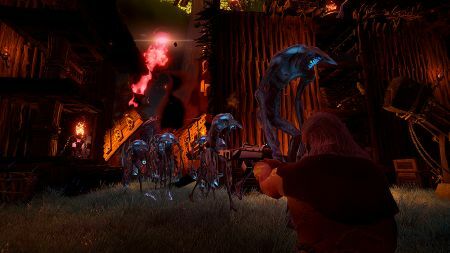 Rend is a hybrid survival game that summons players to align with one of three Factions before they’re dropped into a beautiful but brutal fantasy world where they must strategically team up with other players and friends to battle enemy creatures and rival Factions in a relentless, competitive race towards Ascension. 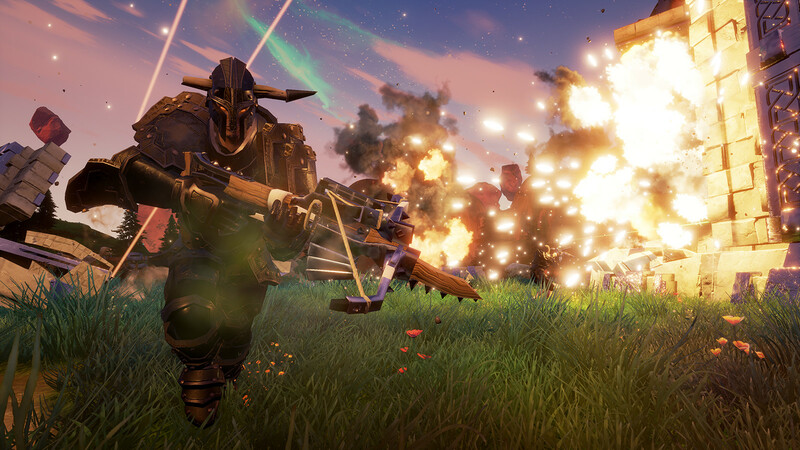 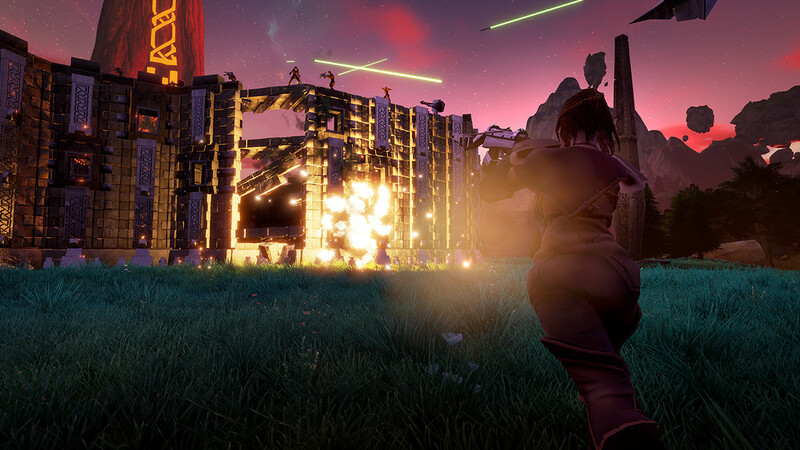 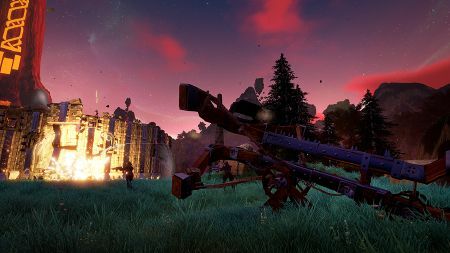 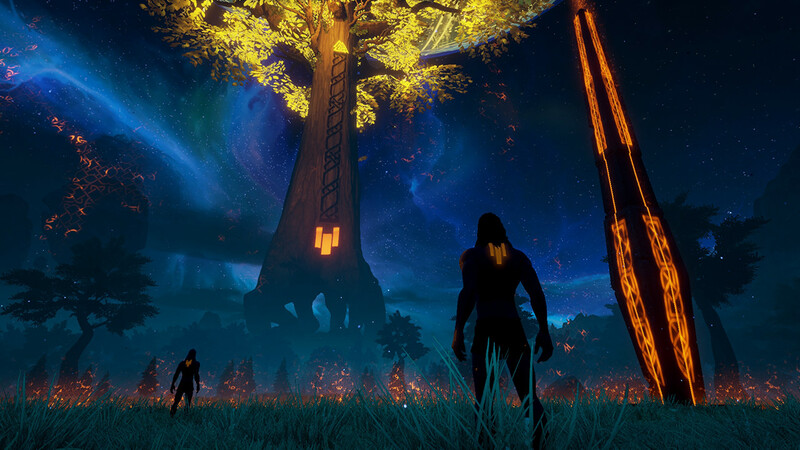 Featuring PvP and PvE, Rend challenges the traditional survival game blueprint with the introduction of player factions, RPG elements, win/loss conditions and massive, culminating in war experiences never before witnessed by players in this genre. 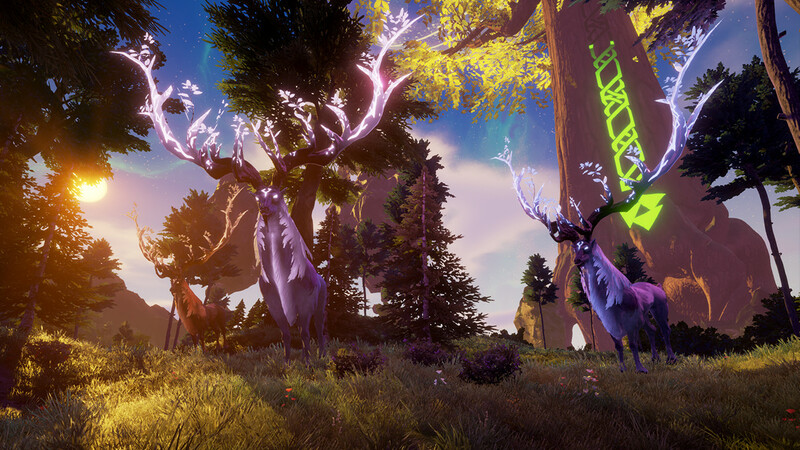 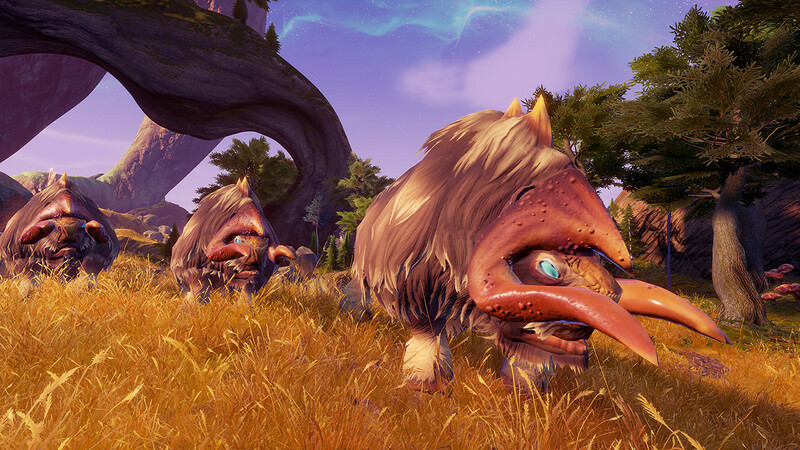 In Rend, players choose how they interact and participate in the world, and are immediately connected to a larger community that creates a place and purpose for every type of player. 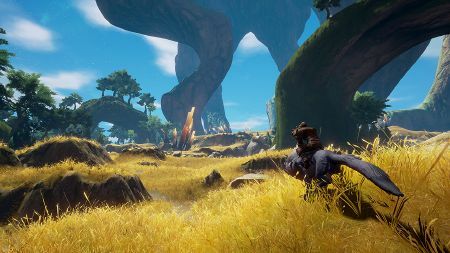 This page was last edited on 27 November 2018, at 04:33.